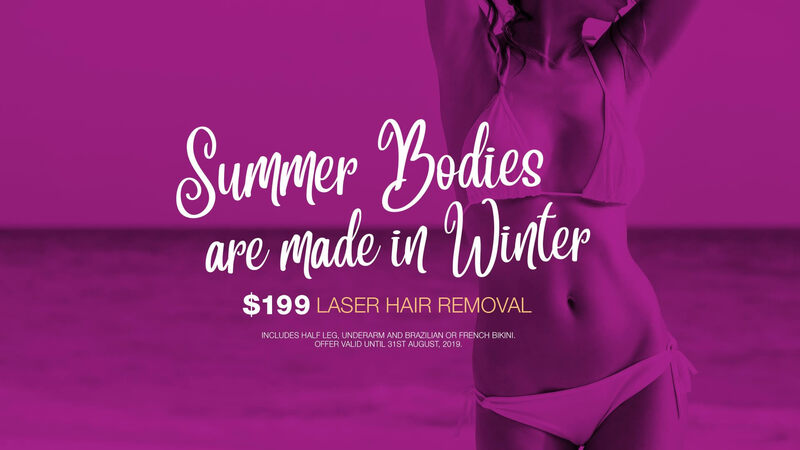 We are excited to offer you leading edge laser technology for permanent hair removal and treatment of sun-damaged skin, age spots or freckles. We specialise in all aspects of skin therapy for beautiful healthy skin. Trust our experienced therapists to nurture your skin with professional products and the latest technology and techniques. For over 10 years our therapists have been providing top to toe skin aesthetics, personalised advice and treatments from our purpose build spa environment. Your experience at Spa St Clair will leave you feeling relaxed, restored and rejuvenated.